Brain Hemorrhage is an increasingly common condition related to the brain, which is caused by internal bleeding in the brain vessels. It is basically a kind of stroke but is severe in nature. Brain Hemorrhage arises from the condition of weakened blood vessels or bursting of blood vessels due to an external factor like an injury. The condition can claim the life, if not treated rightly at the right time. Brain hemorrhage is caused when an artery in brain bursts and causes bleeding in the localized tissues of the brain. This internal bleeding kills the brain cells. When the blood from an external or internal trauma irritates the brain tissues, it causes swelling in the tissues. This condition increases pressure on the adjoining brain tissues, reducing the blood flow to those sites and hence kills the brain cells. Hemorrhage is caused by bleeding in the brain, which in turn can be caused by several internal & external factors. 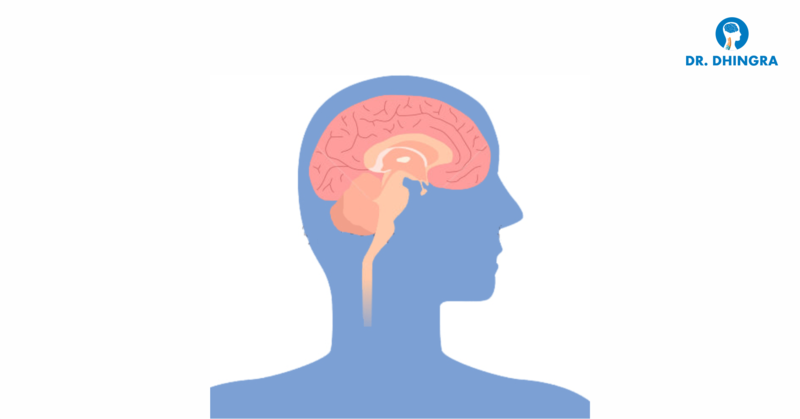 Head Injury is one of the most common causes of bleeding in the brain. The prolonged condition of high blood pressure also weakens the blood vessels, making them prone to collapse, and hence becoming a major cause of brain hemorrhage. The symptoms of brain hemorrhage bleeding vary according to the location and the amount of bleeding. Symptoms can appear immediately, or escalate over a period of time. The indications that you might have had a brain hemorrhage include a sudden and severe headache, nausea, vomiting, feeling of weakness in arm or leg, and difficulties in performing activities like walking, seeing, reading, writing and holding. Brain Hemorrhage can be a life-threatening condition and needs to be dealt with on emergency basis. In case any of the symptoms of internal bleeding appear, one should immediately rush to a neurosurgeon, and reach the trauma center of a hospital specializing in neurology. Dr. Anil Dhingra, who is one of the best Neurosurgeon in Chandigarh and Spine surgeon in Chandigarh, provide expert and emergency response to cases of a brain hemorrhage.